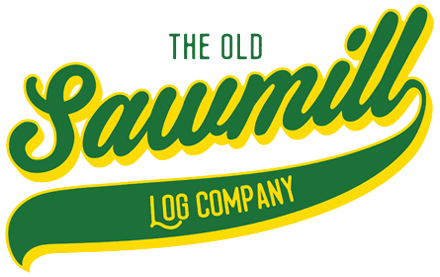 The majority of our firewood is recycled from the residue left over from our tree surgery business. 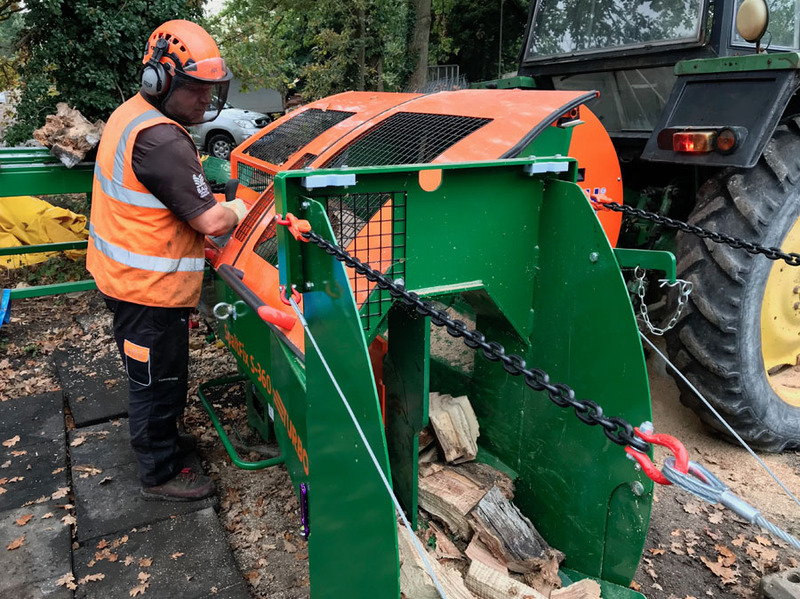 Arborist’s from Urban Forestry (Bury St Edmunds) Ltd, are contracted to carefully remove dead or dangerous trees for various clients in the local area. The trees aren’t removed or pruned without careful consideration or without good reason, and where necessary, we also gain permission from the Local Authority if they are covered by planning protection. 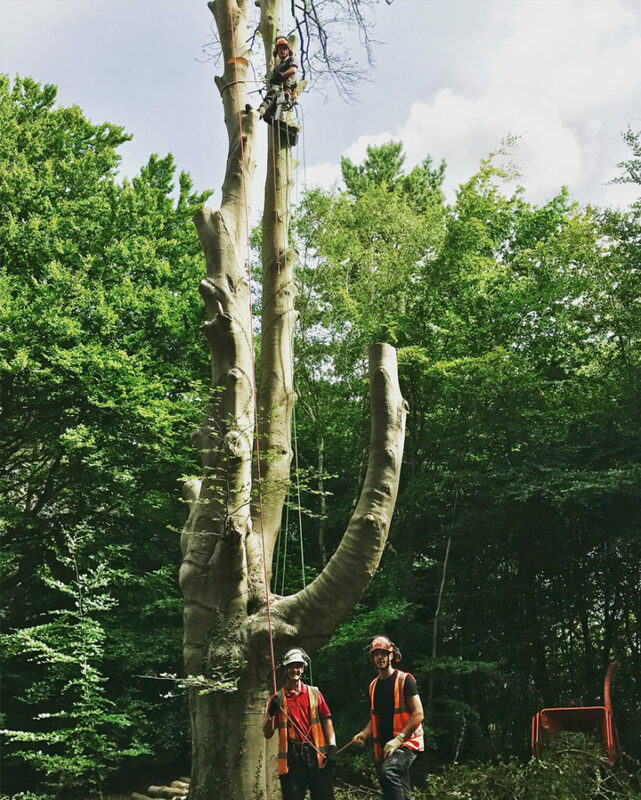 This can be hard, dangerous work, and all our arborists receive lots of training and use the most up to date techniques and equipment, to ensure their health and welfare is protected. 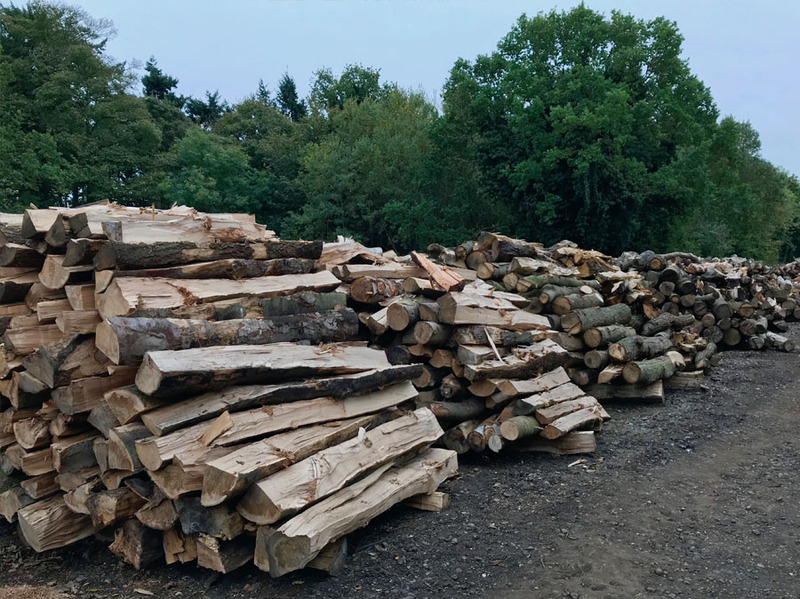 Once the trees have been felled we transport them back to our yard at Ingham, near Bury St Edmunds in Suffolk, where they are stacked and split into billets. They are then left to naturally season for approximately one year (or longer), after which they are cut and split again into logs through our firewood processor. 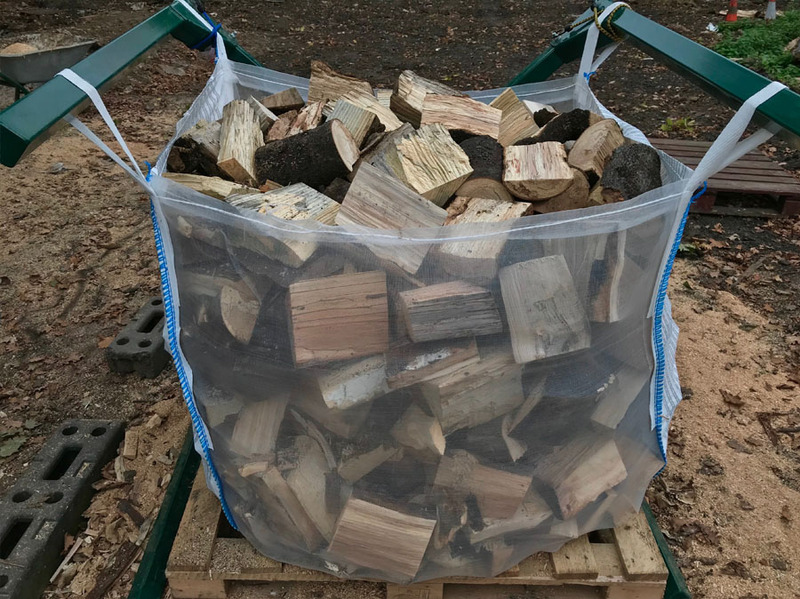 Lastly, they are elevated into ventilated bags, which are then stacked on pallets and covered, before being delivered to our lovely customers.